Join us for a Saturday night full of handcrafted beer and food! 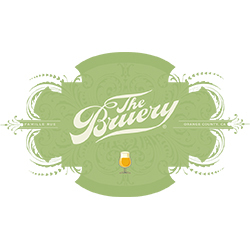 We will be at The Bruery from 5-9PM. See you there!